Crispy and fabulous as a side dish or as an appetizer! 1) Place all the ingredients in food processor and blend until combined. 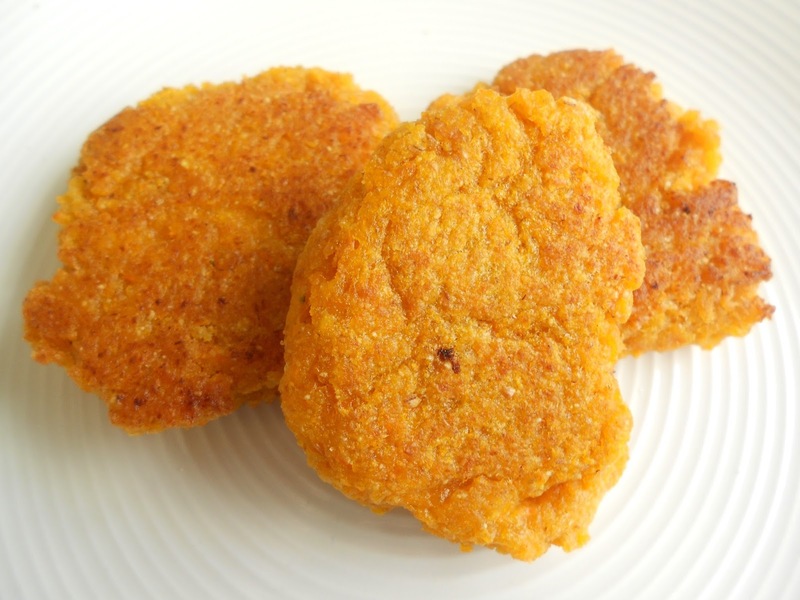 2) Heat olive oil in a frying pan and shape the paste into small patties with the help of a spoon. Carefully lower the patties into the hot oil, in batches. 3) Fry until crisp and brown, turning once during cooking. Remove from the oil using a slotted spoon and set aside to drain on kitchen paper. Repeat the process with the remaining patties.